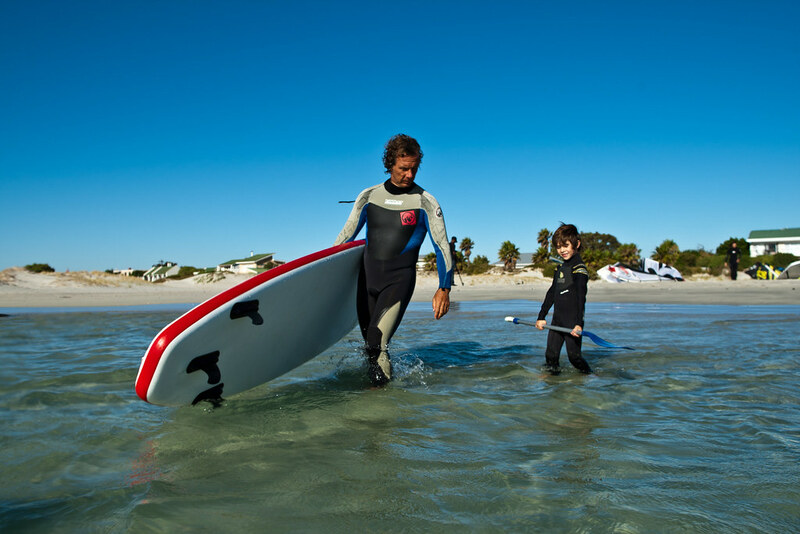 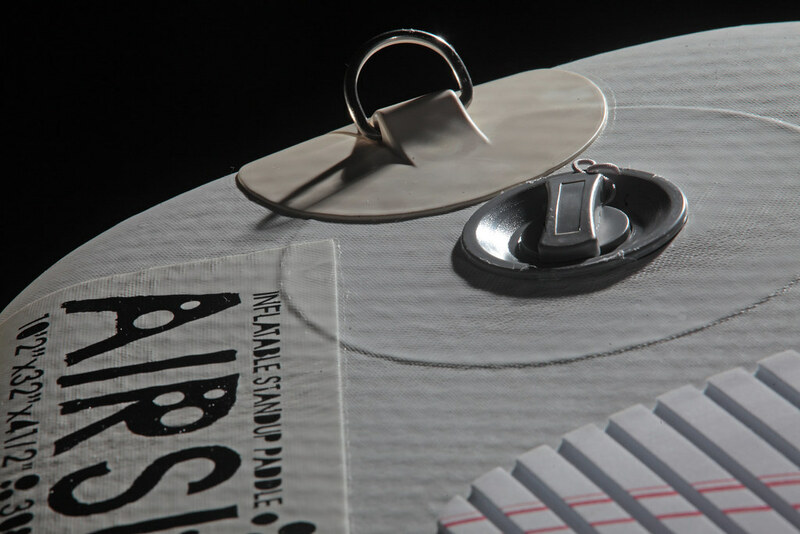 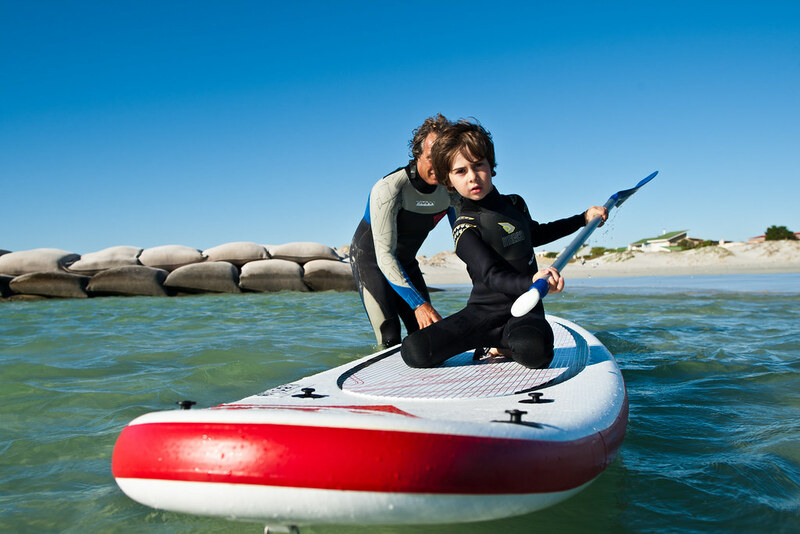 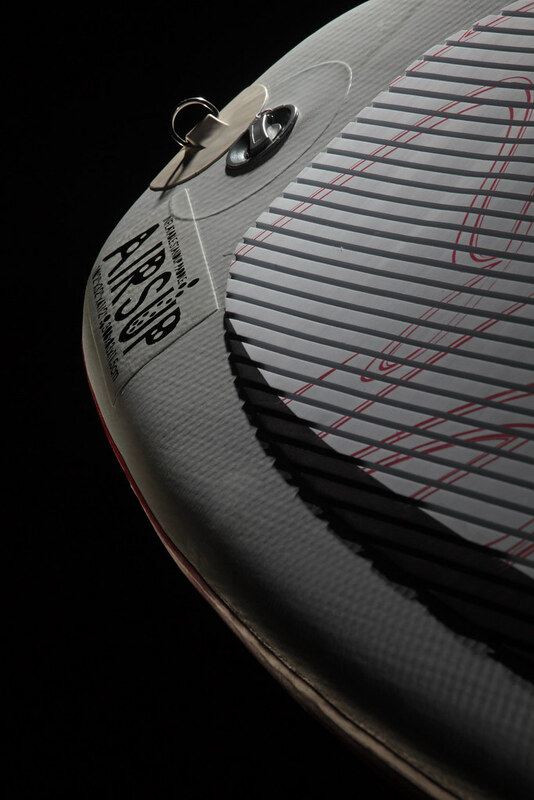 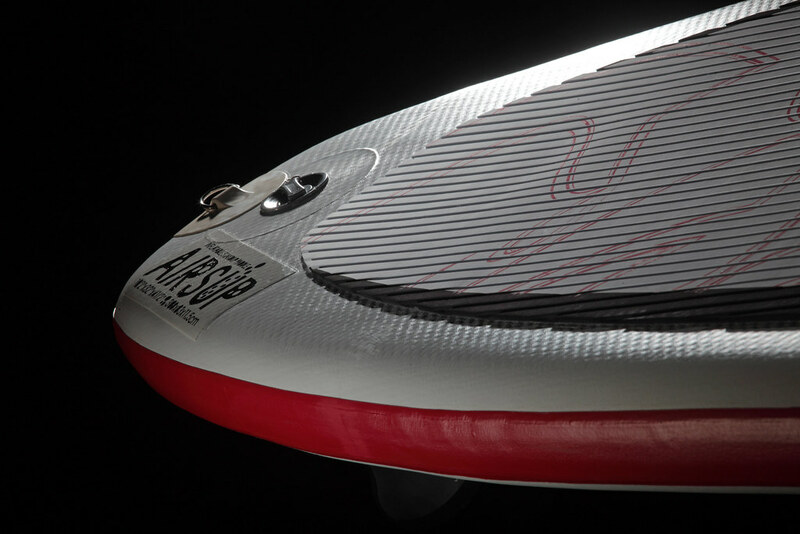 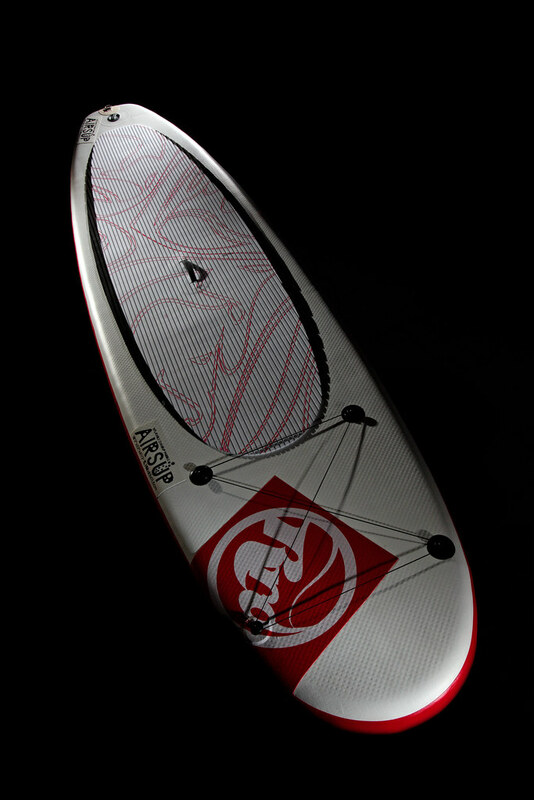 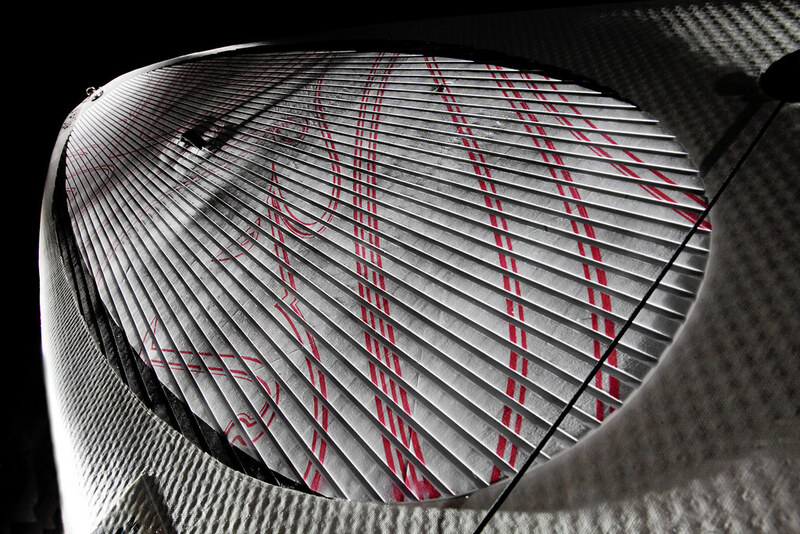 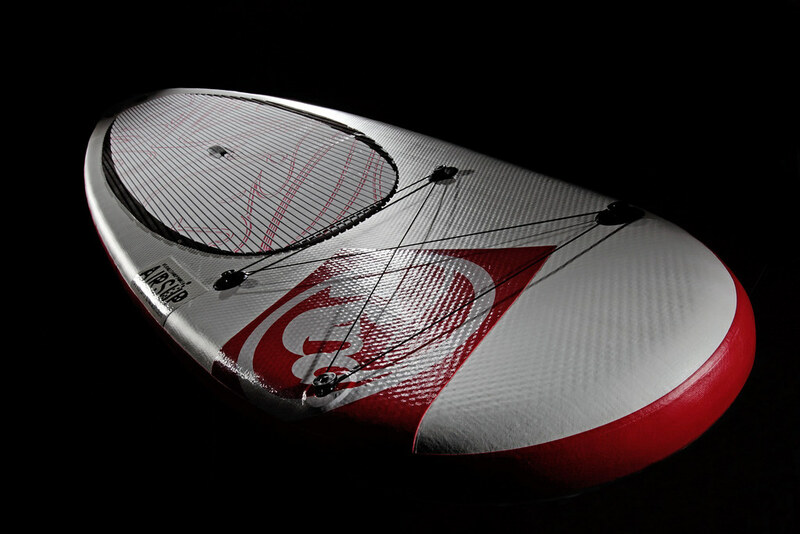 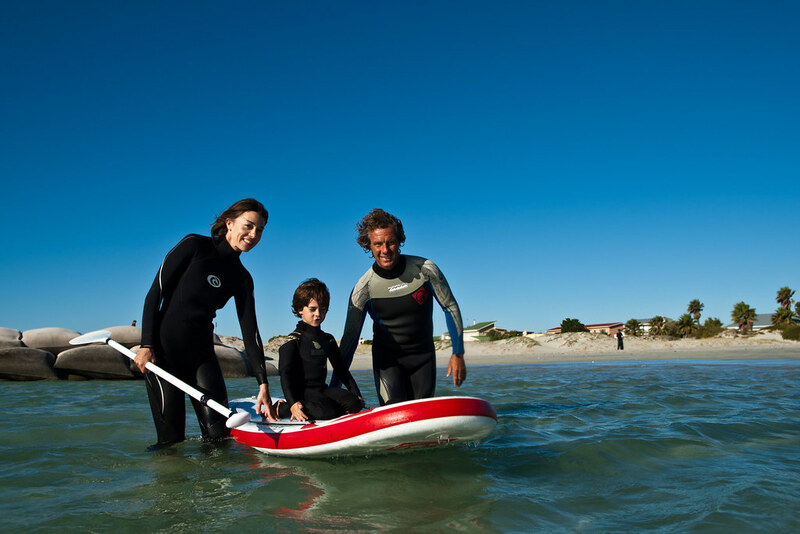 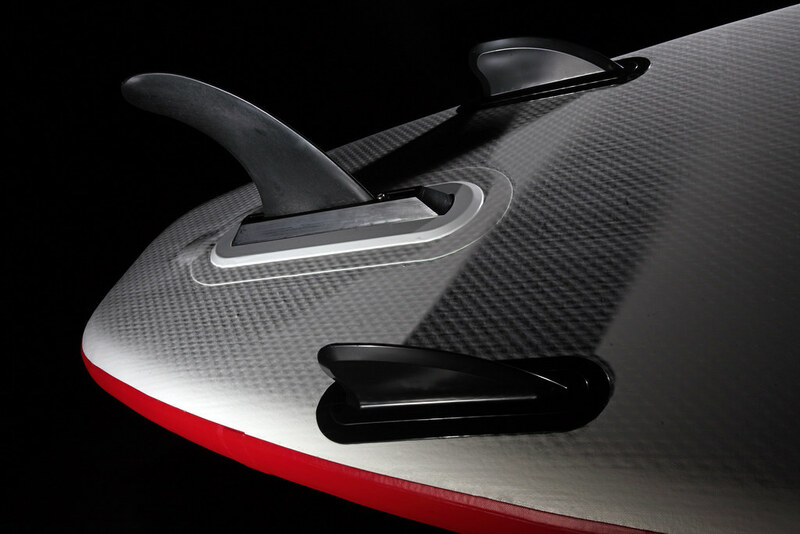 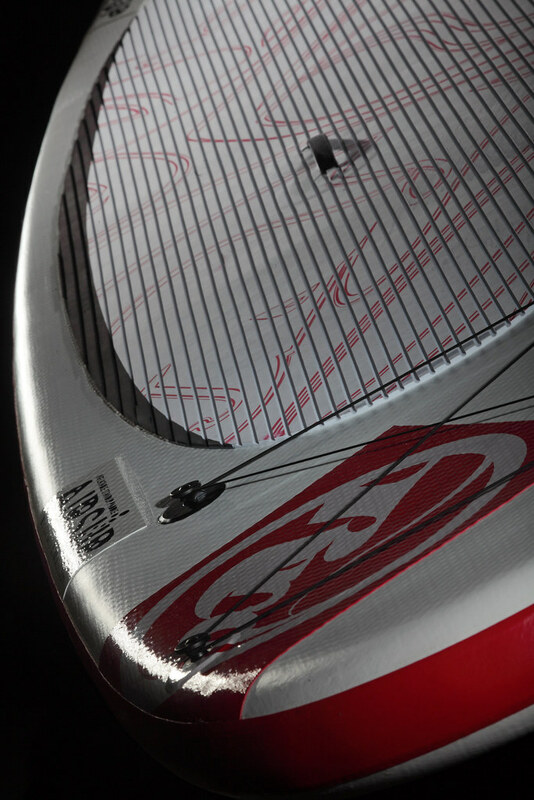 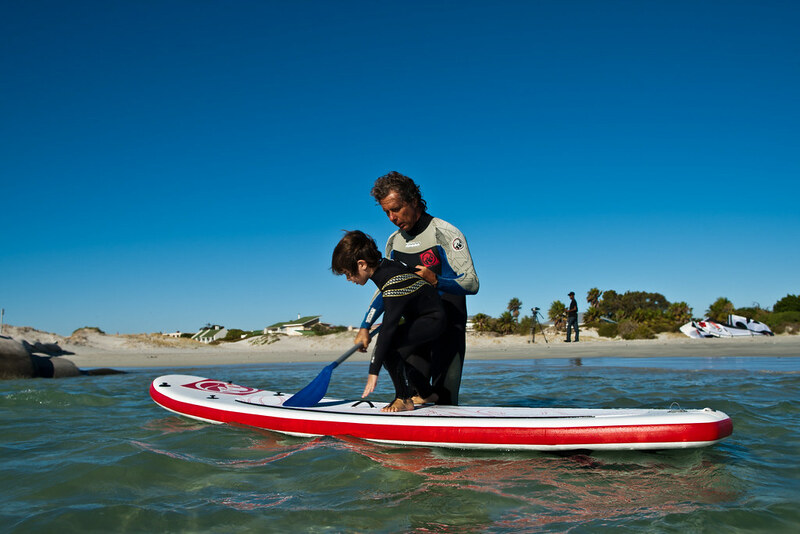 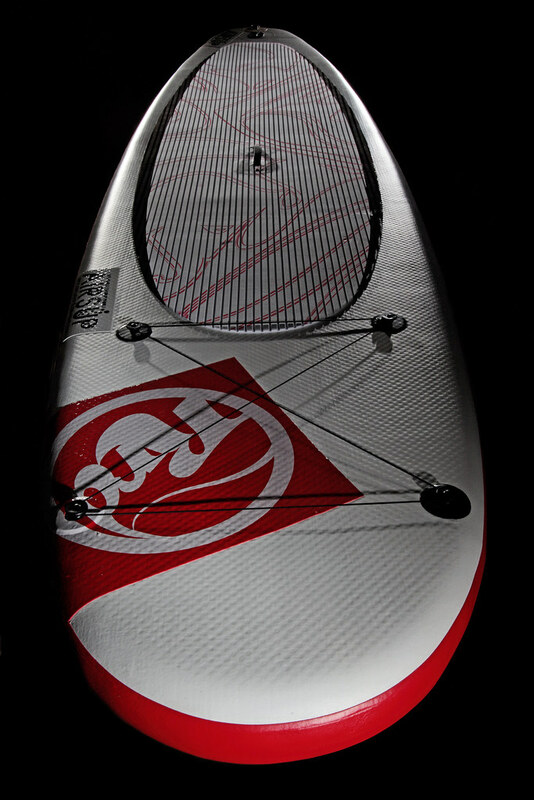 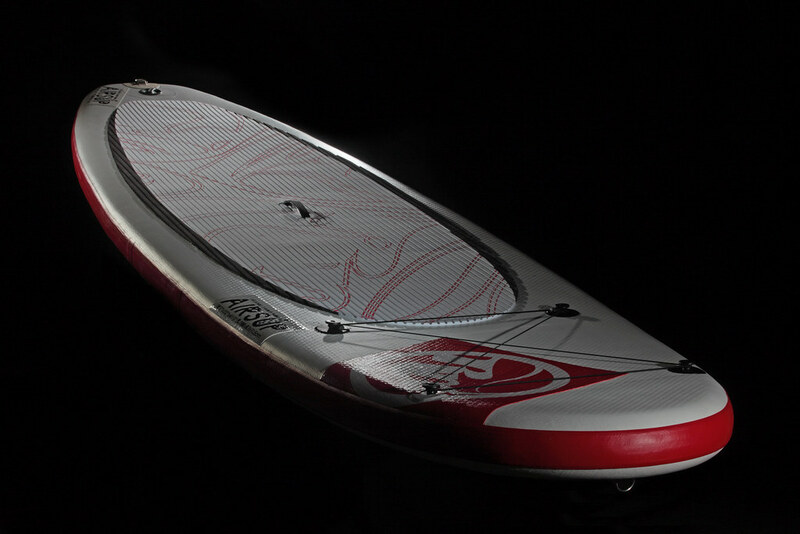 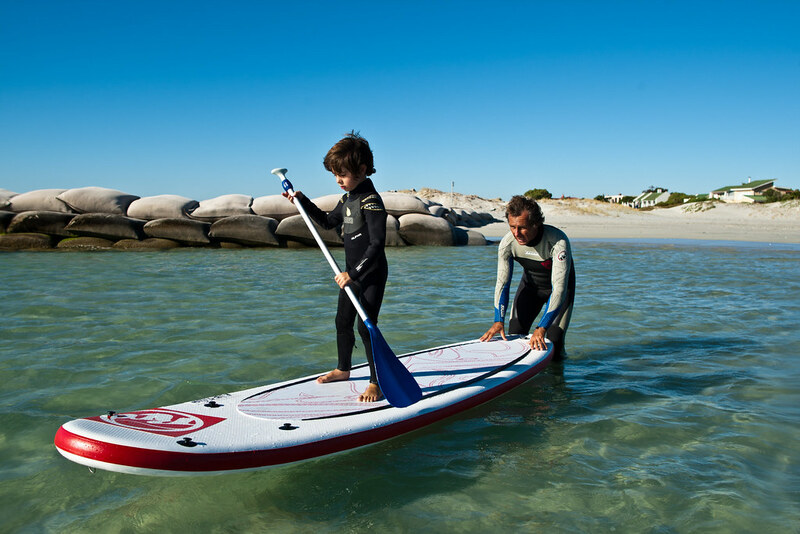 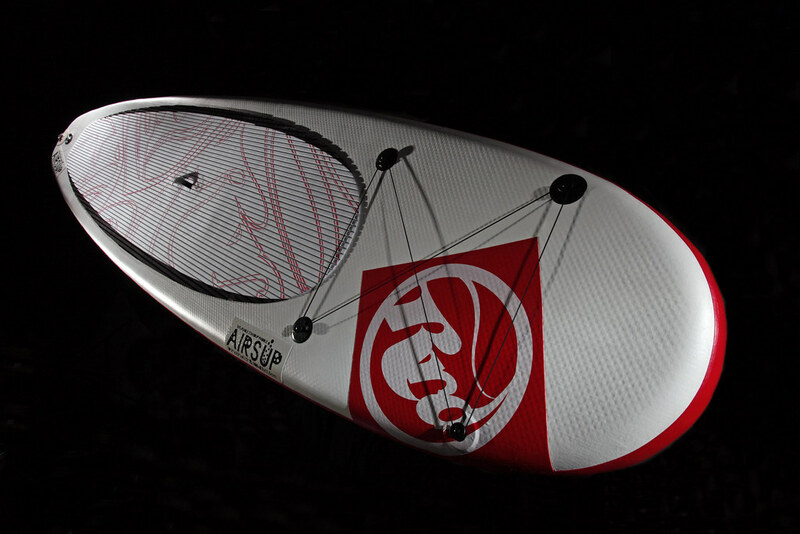 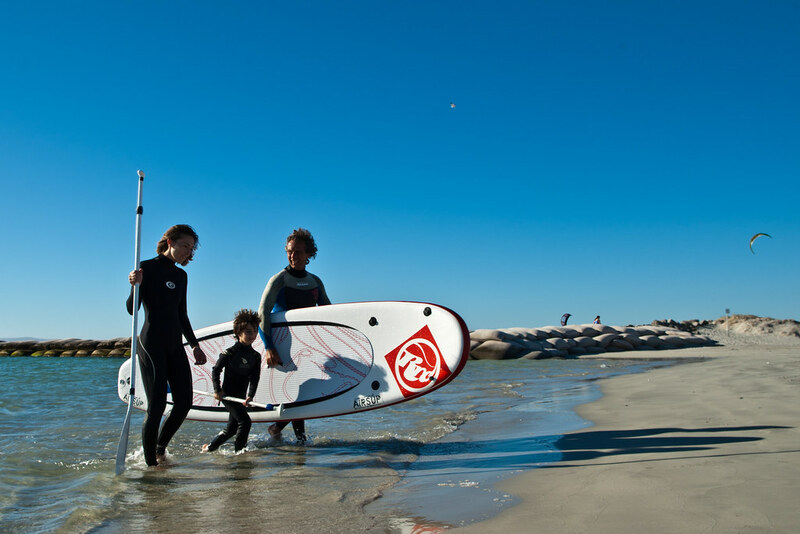 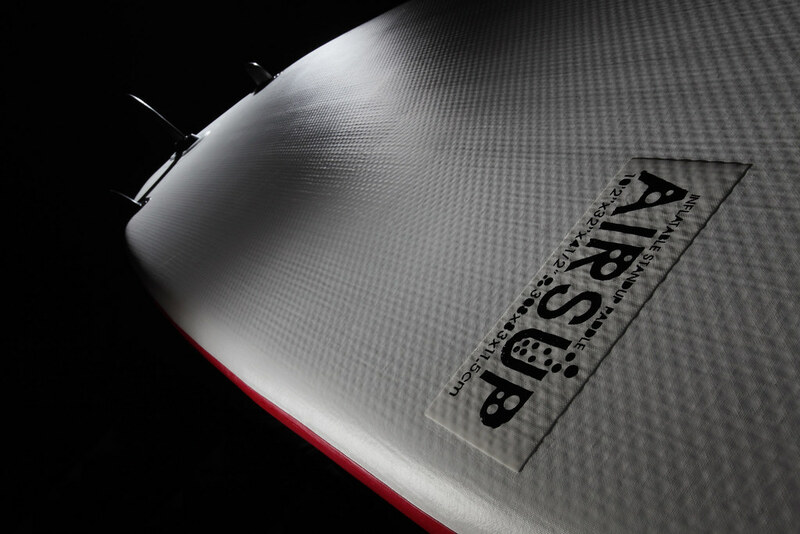 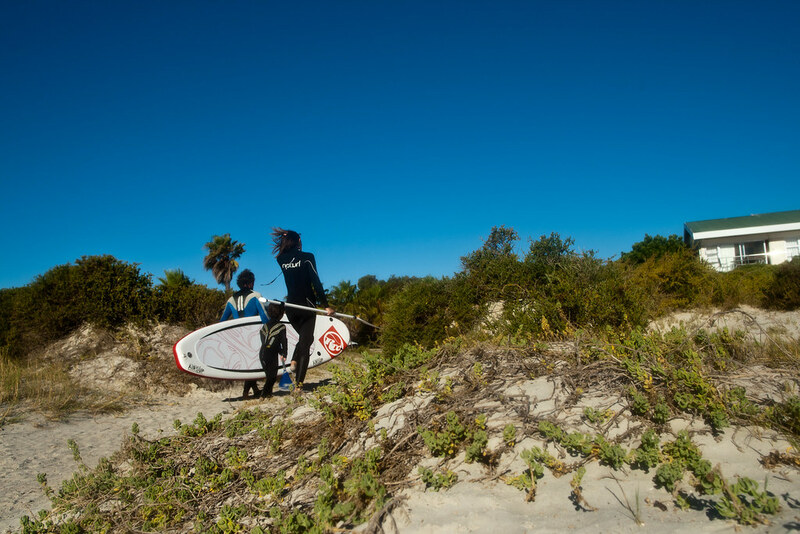 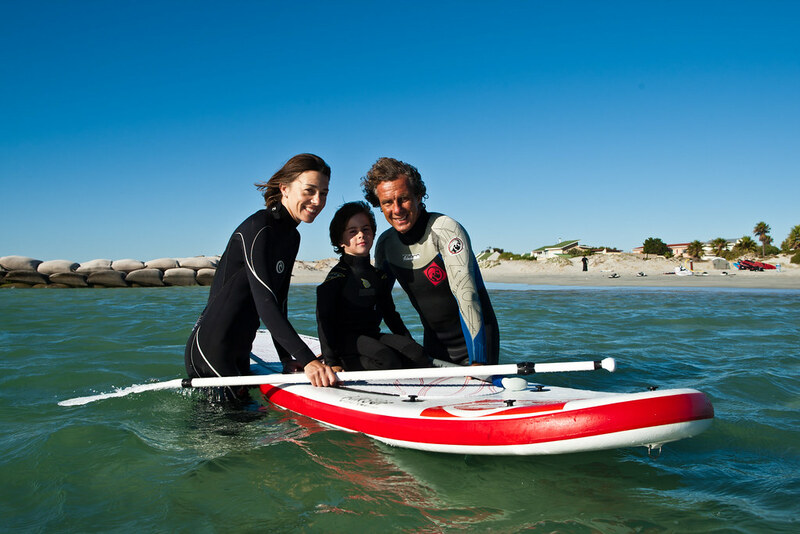 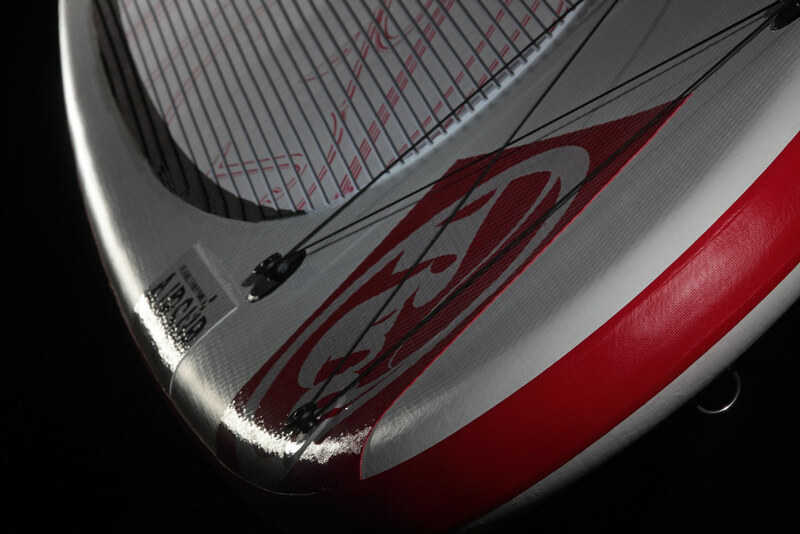 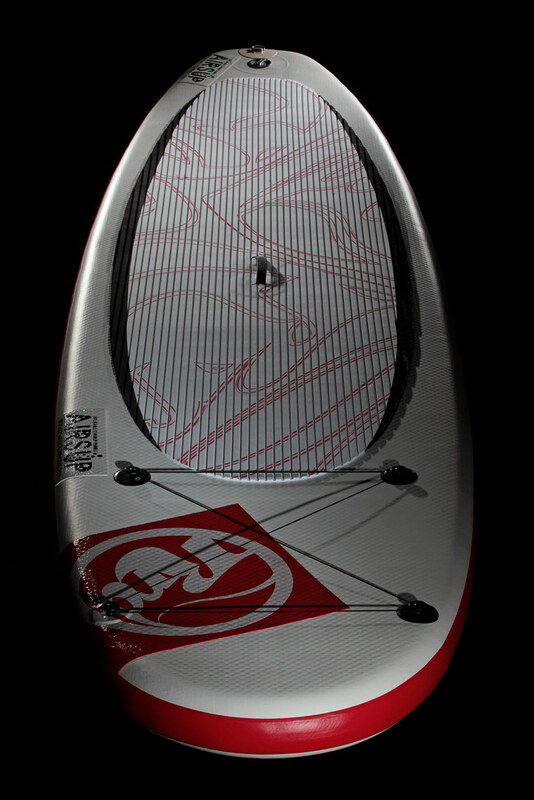 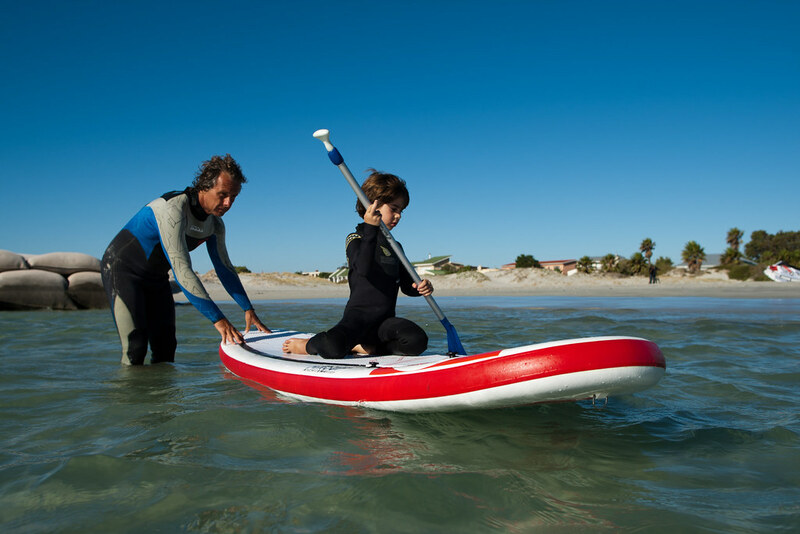 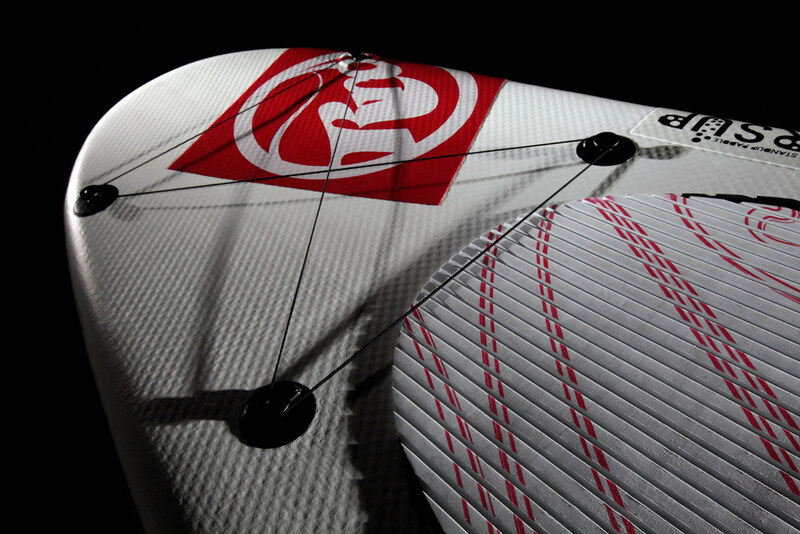 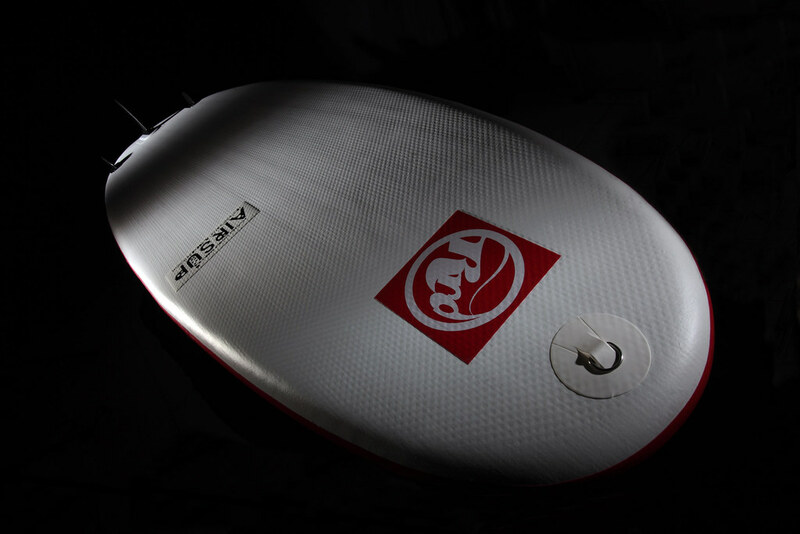 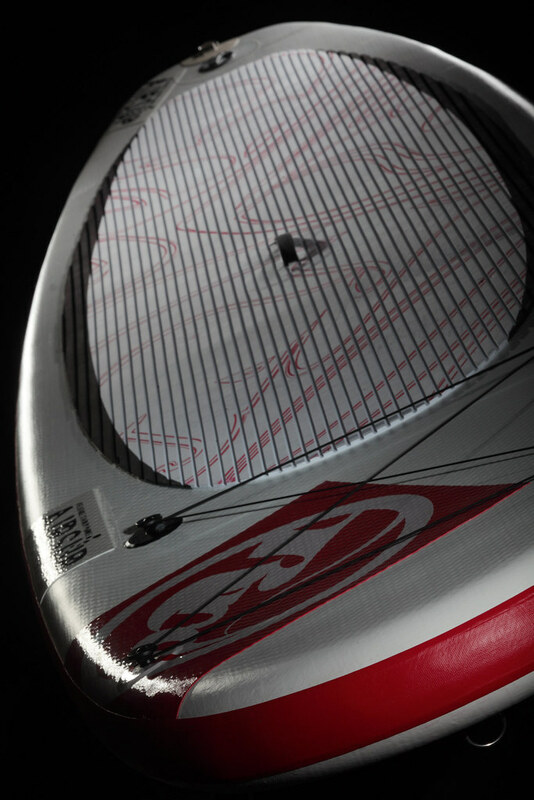 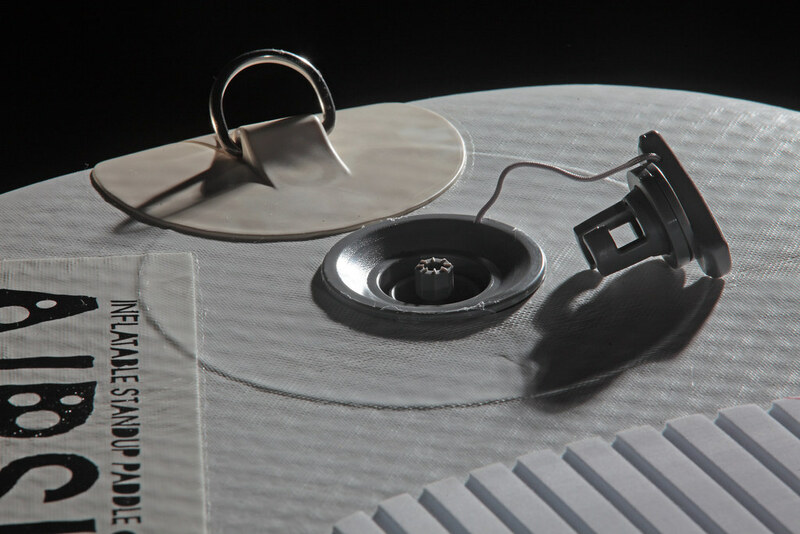 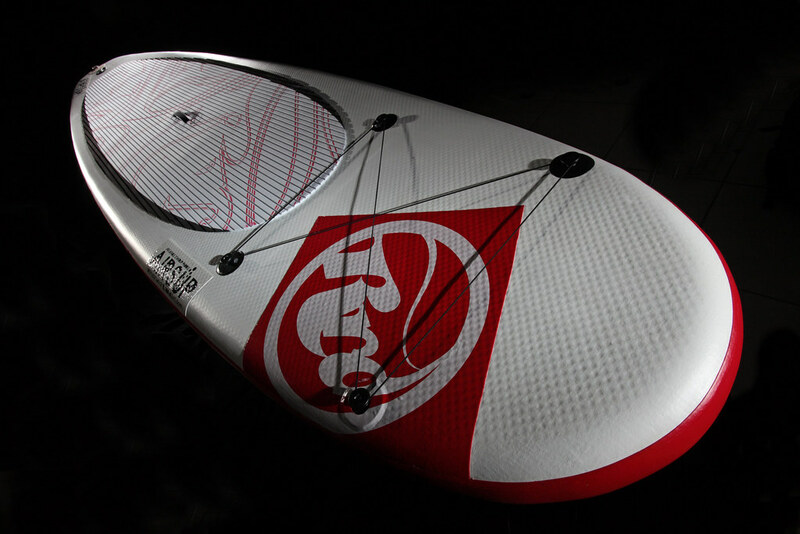 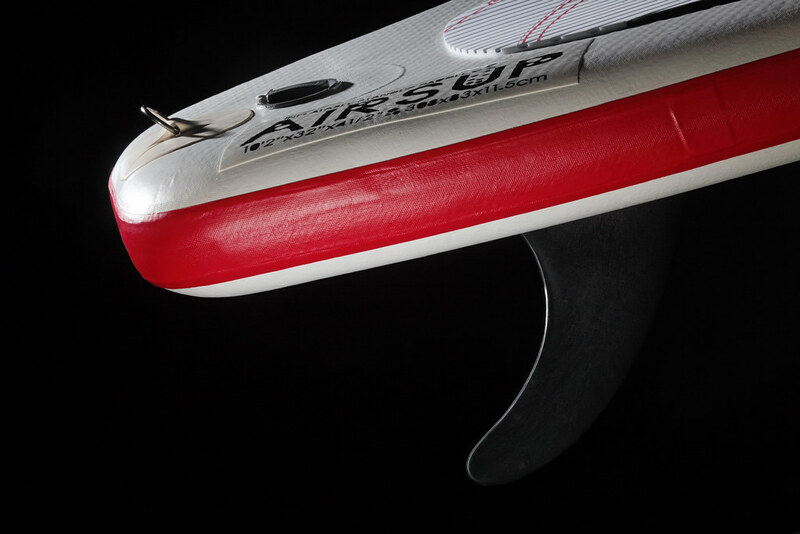 The most versatile line of the Inflatable boards collection. 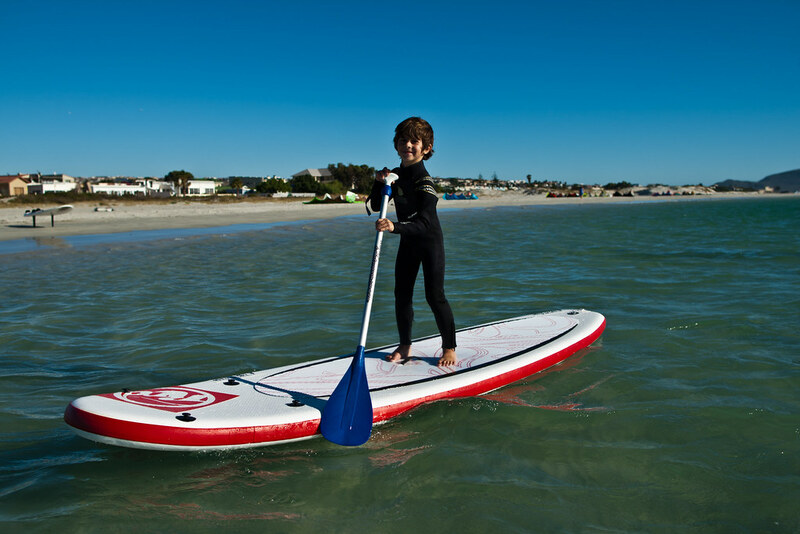 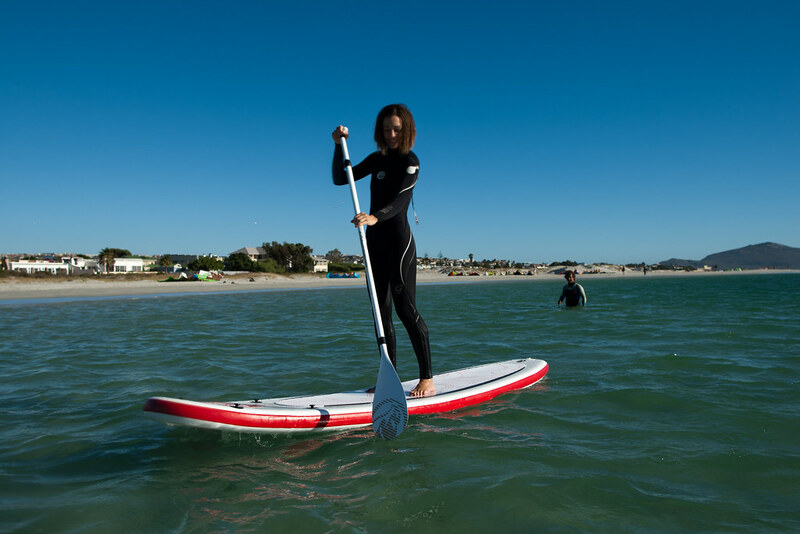 The 10’2 x 32” and the 10’4” x 34” have been designed with the intention of being used both as flat water freeriders/cruisers and small wave riders. 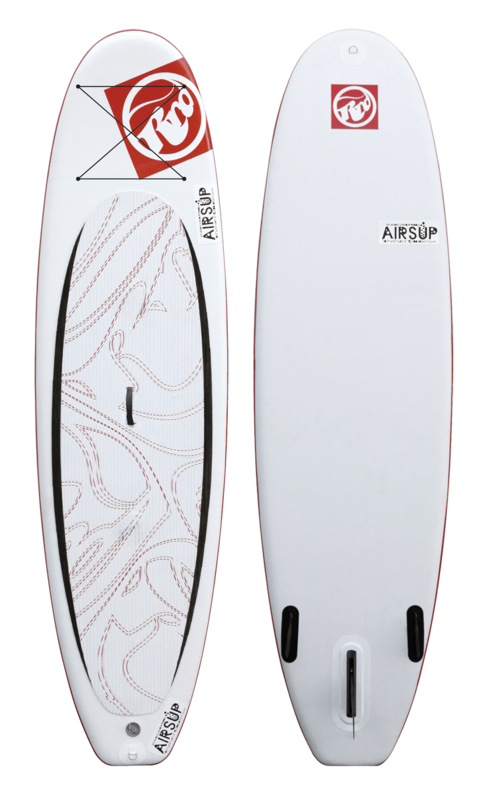 The new 9’8” x 32” opens up a bit more towards more usage on small waves yet still remains a very versatile board for allround freeriding and cruising. 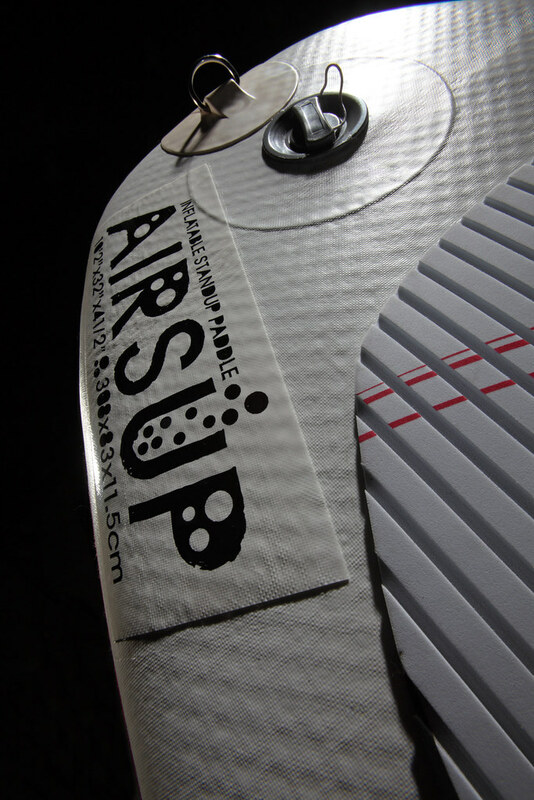 Hi pressure inflating technology. 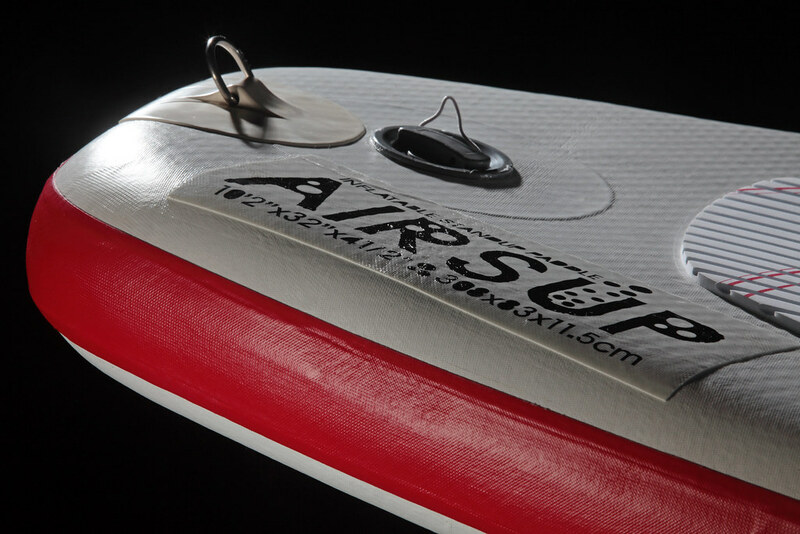 Fits inside your smallest car. 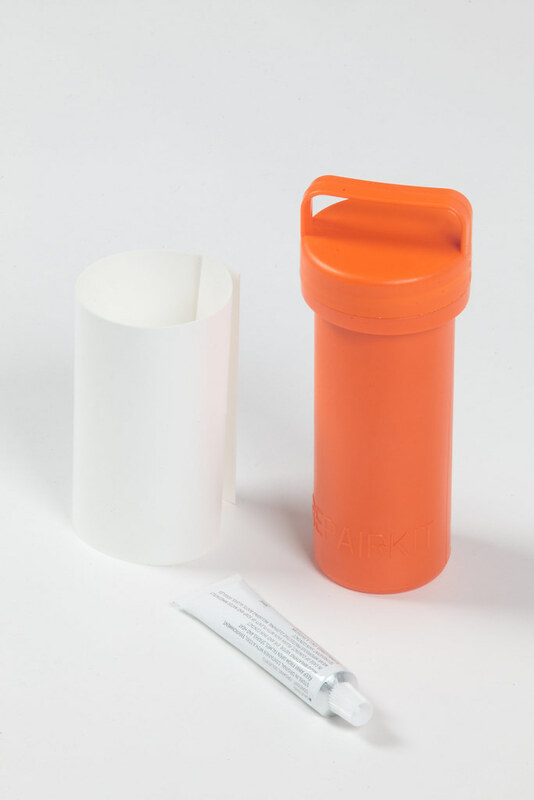 Take it anywhere with you. 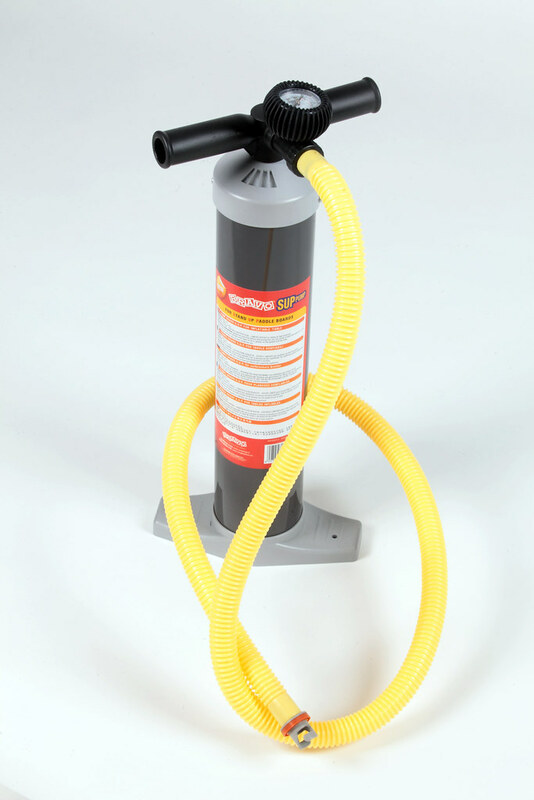 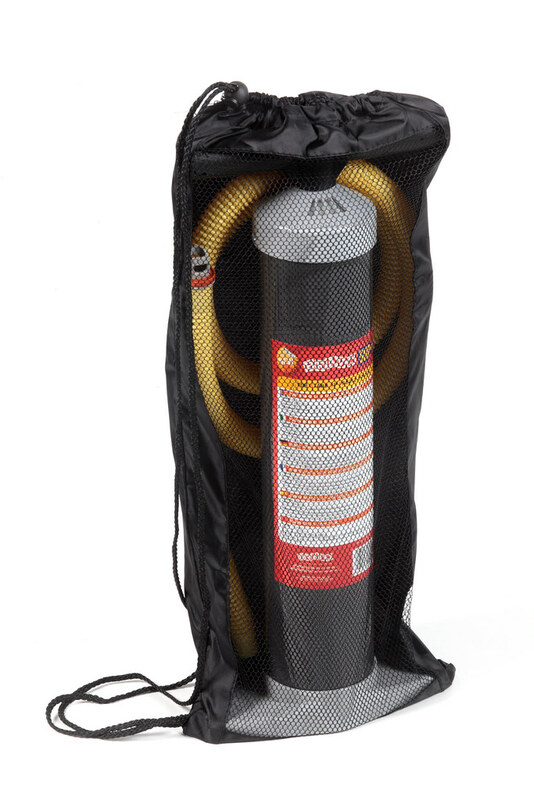 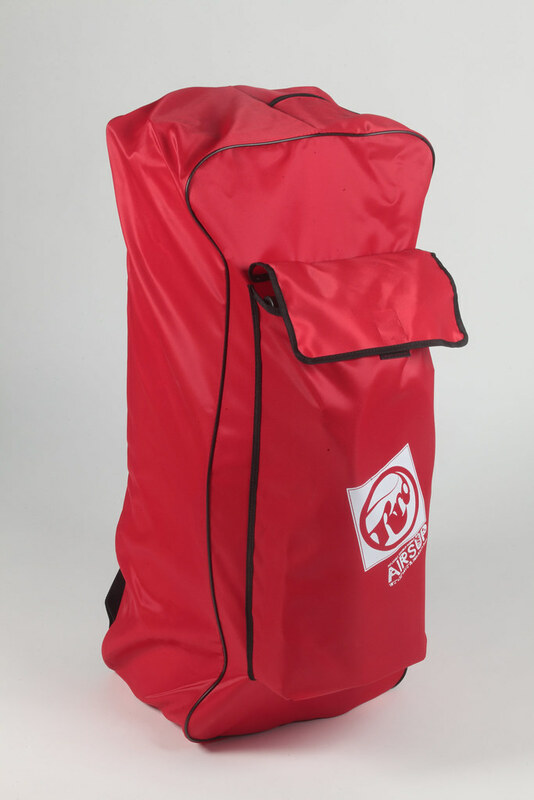 Supplied with pump and bag.